At Downton Hall Stables we have a really strong team who go that extra step to care for their horses. Teamwork is generally understood as the willingness of a group of people to work together to achieve a common aim. That aim is for each horse in our care to succeed. Only when the skills and strengths of individual team members are joined with shared goals, and a focus on collective performance, do you see the benefits of a team at work. 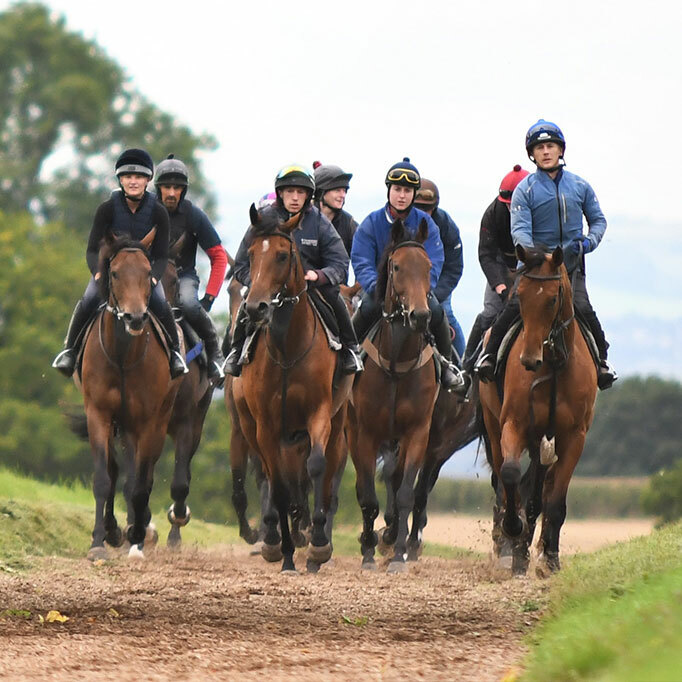 The benefits of our team can be seen to work at Downton Hall Stables. Johnno is in charge! He is Head Lad and Henry’s right hand man. 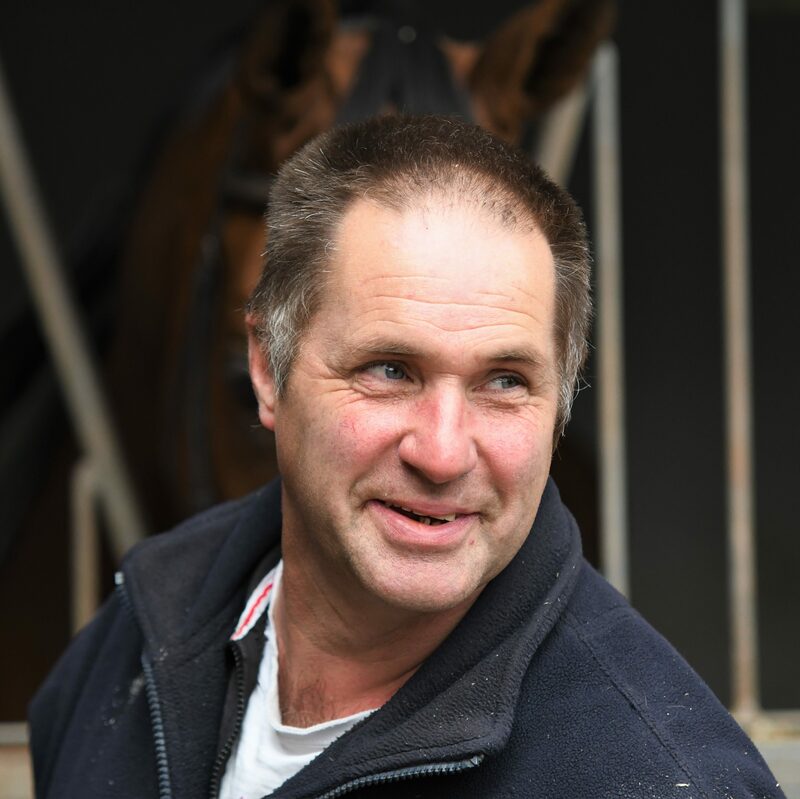 Johnno was a barn leader at Godolphin for a number of years until moving to Downton Hall Stables. Johnno is married to Sam and they have one son, Arthur, and another baby on the way. 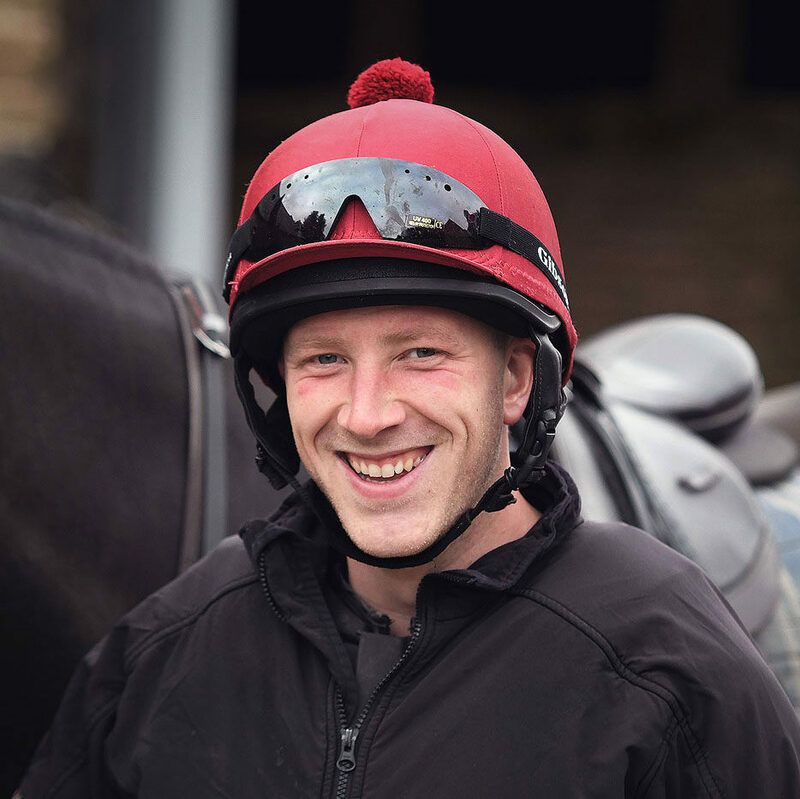 Simon has been with Henry since the very start, having previously been assistant to his father, head lad to Willie Jenks and having also worked for Captain Forster. He brings a wealth of experience to the job and there aren’t many tasks he can’t turn his hand to. 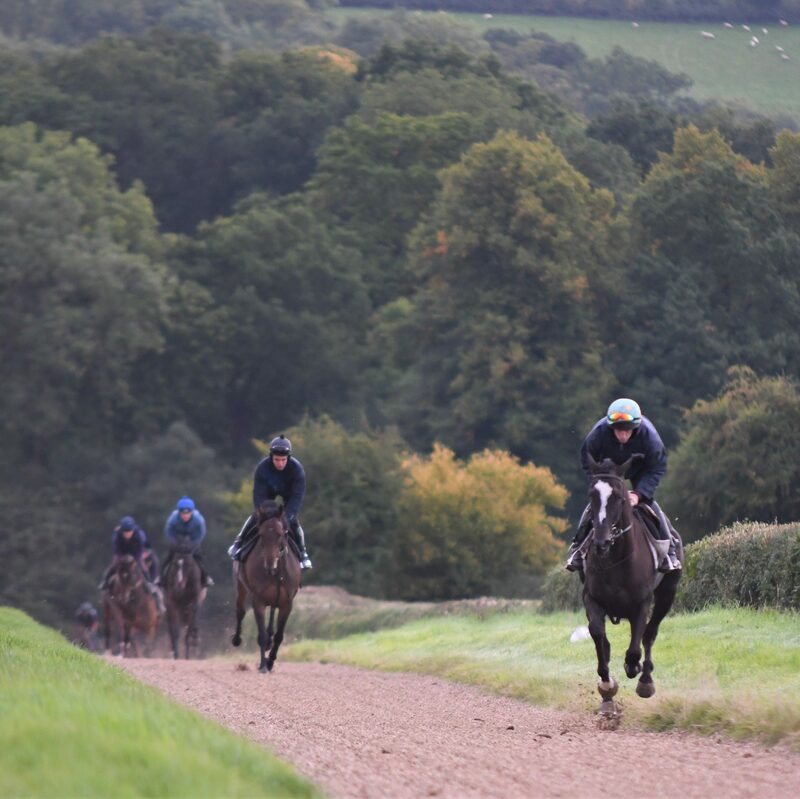 Although he has had many favourite horses whilst working here, 2003 Cheltenham Festival winner Young Spartacus and Briery Fox are two that he has fondest memories of. Dom joined us this season having been working in eventing. 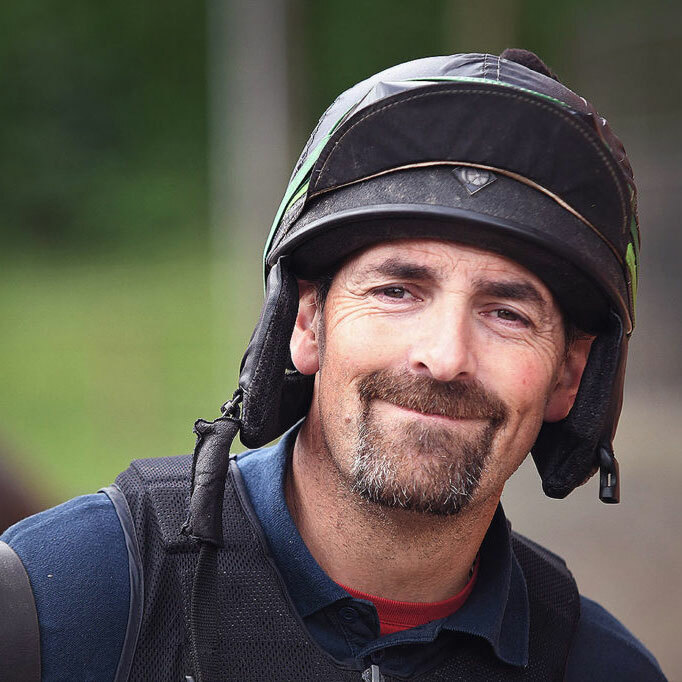 He has worked with horses all his life and is enjoying learning the role of Travelling Head person. 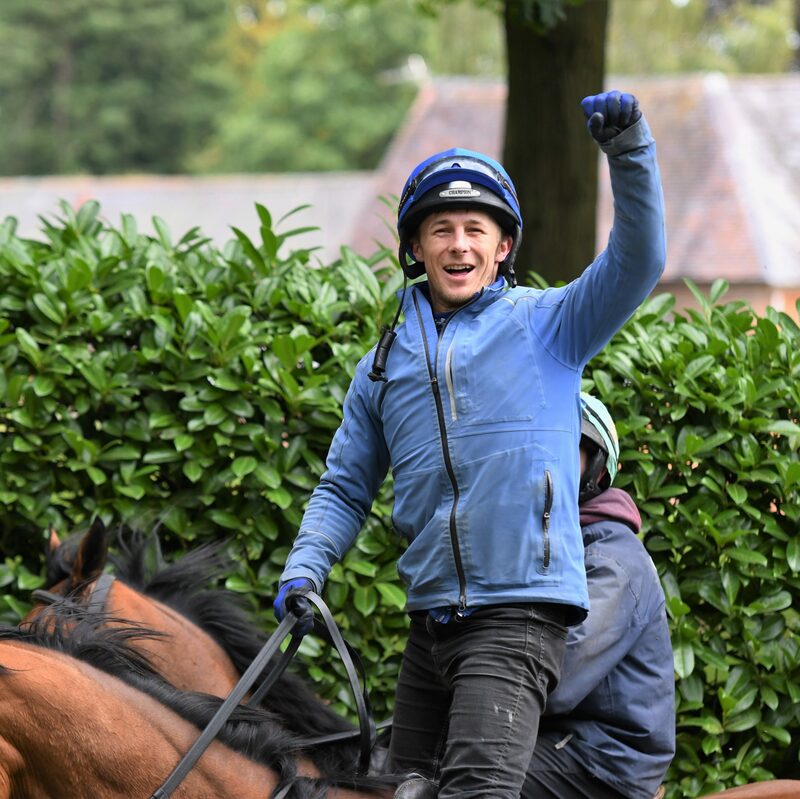 Mark has been with us for 2 seasons and has ridden 3 winners for us to date. Abby left school last summer and is due to start at RAU Cirencester in September 2019. She worked for us during school holidays and learnt to ride with the Ludlow Hunt and the Ludlow Hunt Pony Club. 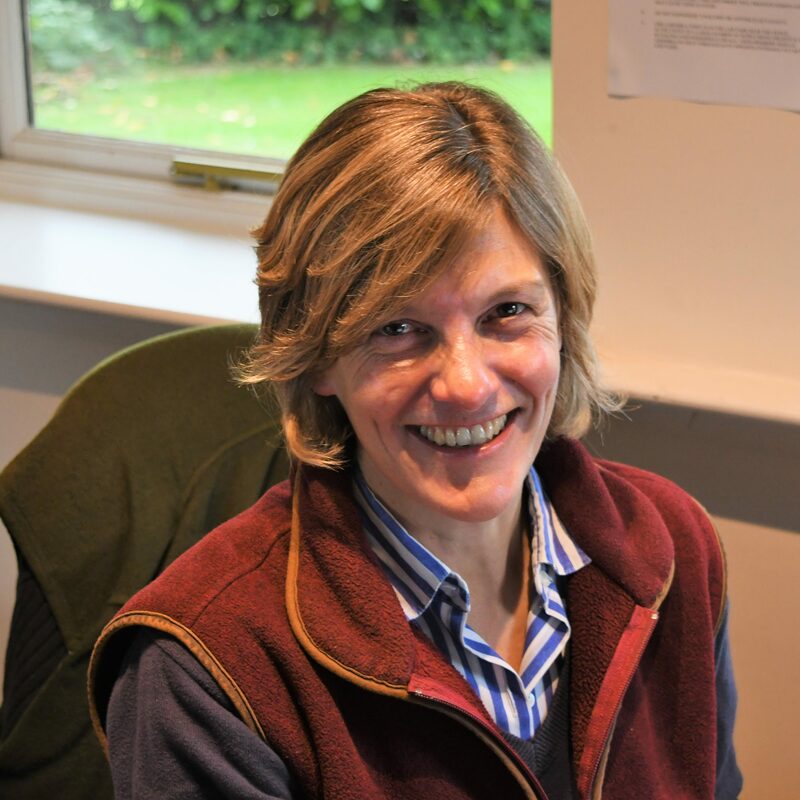 Betty has ridden out at Downton Hall Stables on numerous occasions and is very much part of the team – until she decides what she wants to do longterm! Lou has worked at Downton Hall Stables since 2010 and is currently on maternity leave. We will keep you updated! 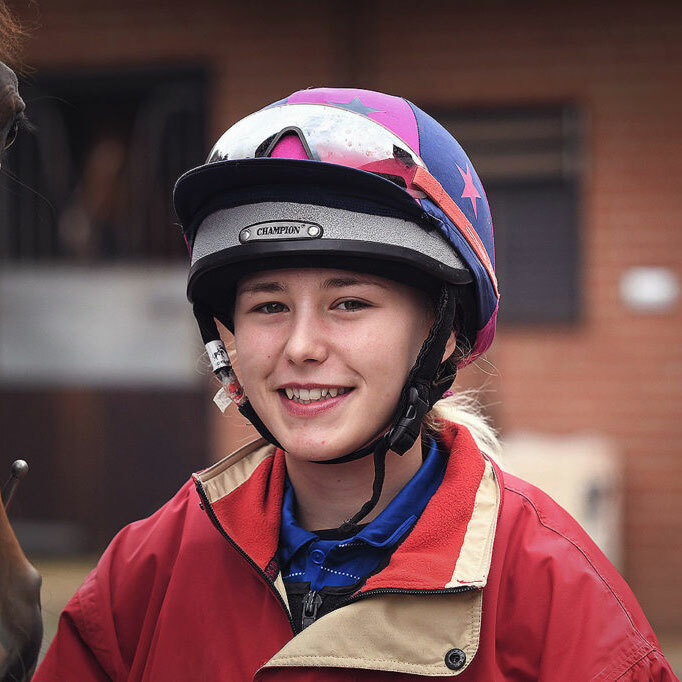 Jemma has worked at Downton Hall Stables on and off since she was 15! This is Cerys’ first season with us. This is Lauren’s 3rd season with us. She is another rider who learnt with the Ludlow Hunt Pony Club. Sophie has joined us this season having left school in the summer. She learnt her riding skills with the Ludlow Hunt. Martin has been with us for 15 years. He rolls the gallops after every lot and is always seen in either the tractor, on the lawn mower or with the strimmer. He keeps the place tidy!